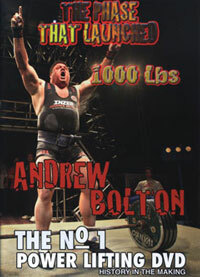 Held in the Grecian capital of Athens on June 7th, 1997, this event brought together the greatest lineup of Men ever seen at a World Championships. 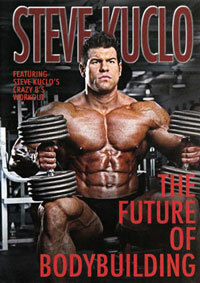 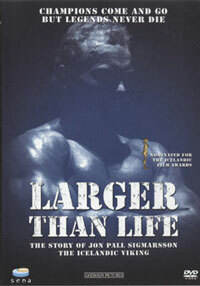 Greece is the ancestral home of World Bodybuilding and also the original home of the Olympic Games. 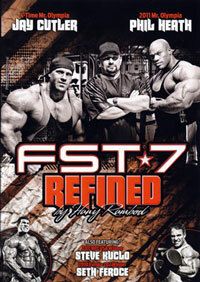 In the Men's Prejudging DVD, you will see all the lineups featuring 87 fantastic men, plus 2 sets of Round 3 comparisons for most classes, then the posing routines of all the non top 6 finalists in all classes. 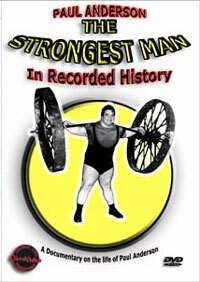 Each competitor is titled as he appears on the screen. 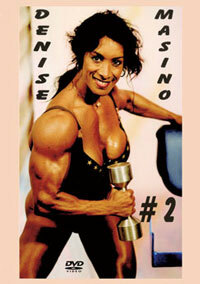 This is a superb quality 2 camera production. 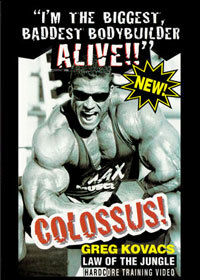 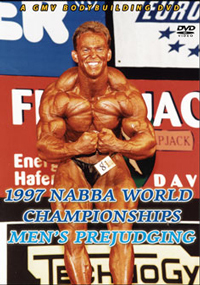 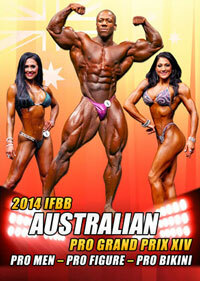 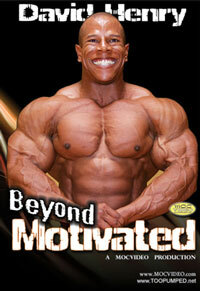 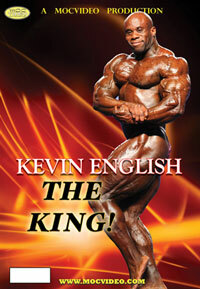 Click here for the 1997 NABBA World Men - The Show DVD, PCB-281DVD. 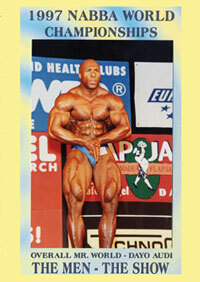 1997 NABBA WORLD CHAMPIONSHIPS - TOP 6 MEN'S RESULTS.